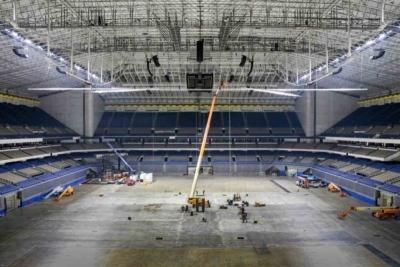 High fidelity acoustics, stunning lighting and video distribution equipment systems are more important than ever in live performance venues. 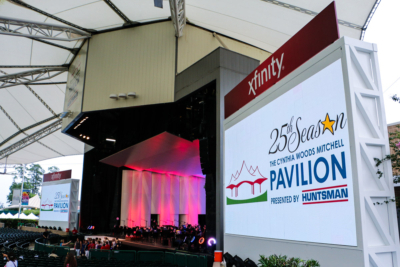 Patrons of the arts have a discerning ear and LD Systems understands the high quality experience demanded of the modern day audience. 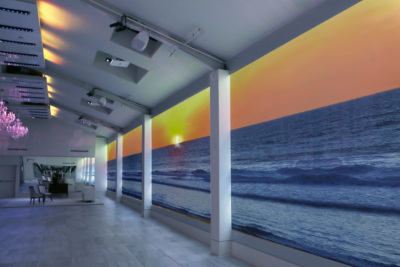 We also understand the necessity for optimal viewing experiences and provide excellent video display and large format LED screen products. 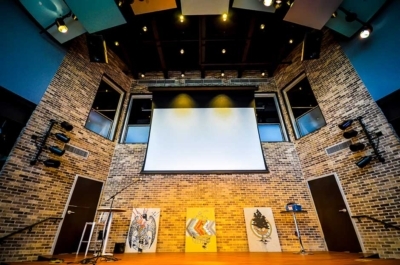 Many venues are historical buildings with strict regulations regarding retrofit modifications and LD Systems has expert knowledge in using innovative install techniques that never compromise the architectural beauty inherent in buildings. 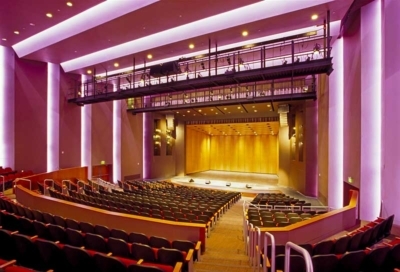 LD Systems also has extensive work experience in many modern day theaters, pavilions, performance centers and auditoriums. 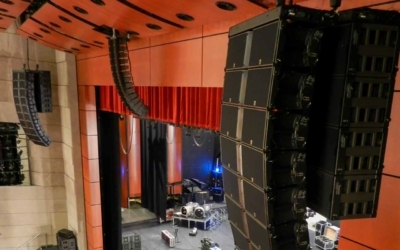 Live theater sound systems should focus from the performance and support the room entirely. 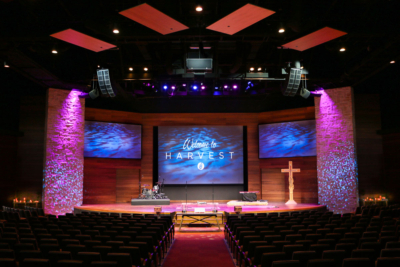 This level of high fidelity design requires an intimate knowledge of acoustics, sound amplification and integrated audio systems. 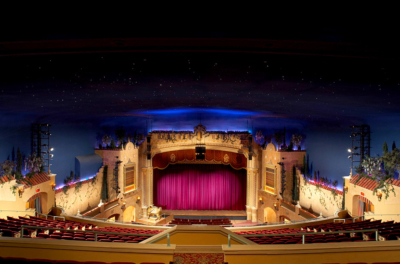 LD Systems has the expertise to create the perfect audio or lighting system for your theater. 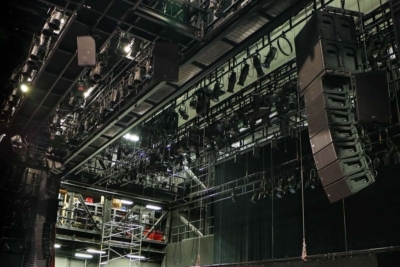 Our expertise in audio, light and video systems allows us to further enhance the capabilities of your venue and distribute your performance throughout common areas outside of the theatre as well. 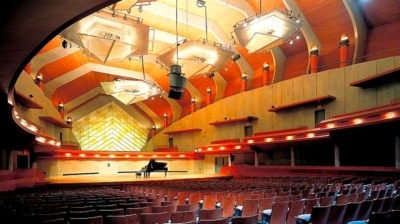 In no other environment is high quality sound as critical as it is in today’s modern concert halls. 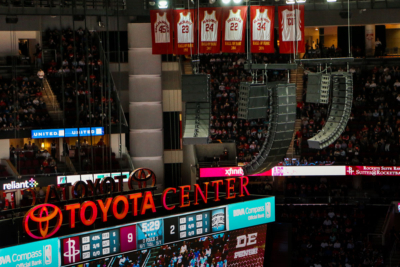 Working with the world’s leading acoustical consultants, the science of sound has been continually developed by LD Systems for many years and we have a proven history of bringing performance venues to life. 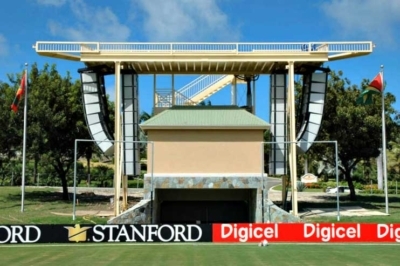 Open air spaces and large audience areas makes outdoor venues uniquely challenging for sound intelligibility and protecting equipment exposed to outdoor environments. 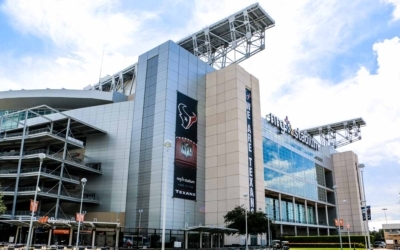 At LD Systems we have been overcoming these challenges for decades, not only building exceptional outdoor rated audio video equipment systems, but in many cases pioneering new AV equipment standards for specific outdoor deployments. 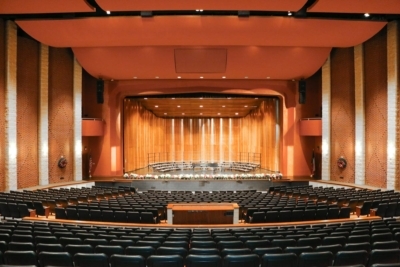 The professionals at LD Systems are skilled at analyzing the acoustical challenges of an auditorium and developing systems that deliver exceptional fidelity for both speech and music. 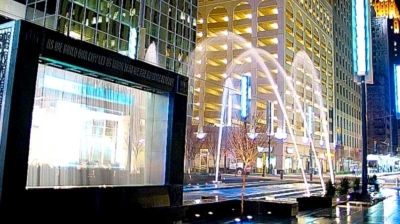 We also design AV control systems are geared for all user types from students to tenured faculty and ensure reliability in our installations.